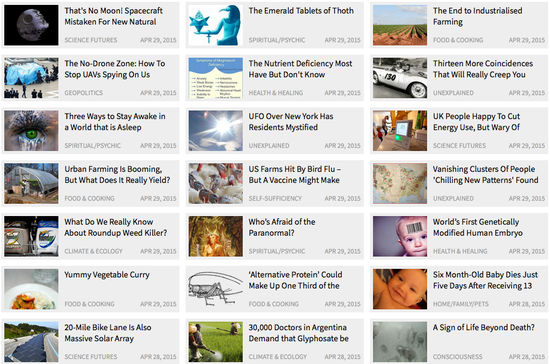 We are excited to introduce you to a new comprehensive independent media outlet that coheres and organizes valuable articles on a wide range of topics from all around the world. Duncan Roads of NEXUS Magazine started the Alternative News Project (ANP) as a place for people to find the most important and relevant news without the all-too-common fear mongering. Thrive Movement has created an affiliation with them, where we are encouraging our network to use this link for free or as a paid subscriber, depending on your level of interest. As Duncan explains, ANP is not a device to fight the current mainstream-manufactured reality, but instead it’s a vehicle for independent thinkers to come together to share knowledge and different viewpoints. From his travels, Duncan met people everywhere waking up to the ever-increasing disconnect between the mainstream media and what is really going on in the world. He saw the need for a global point of contact to serve all of us who are seeking truth and transparency in information. 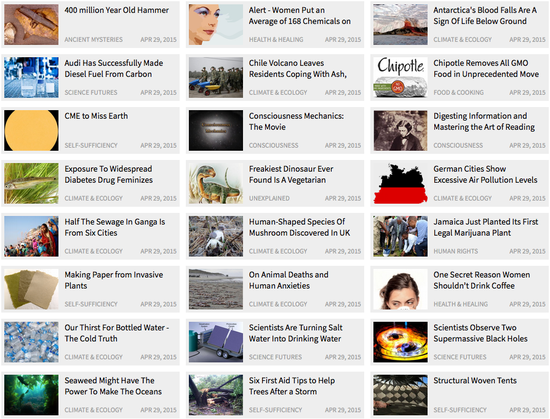 Gathering a huge array of alternative and independent news from every genre and sub-culture, the Alternative News Project offers the first opportunity for critical thinkers around the world to access an efficient mechanism to send and receive alternative news and information from anywhere across the globe. 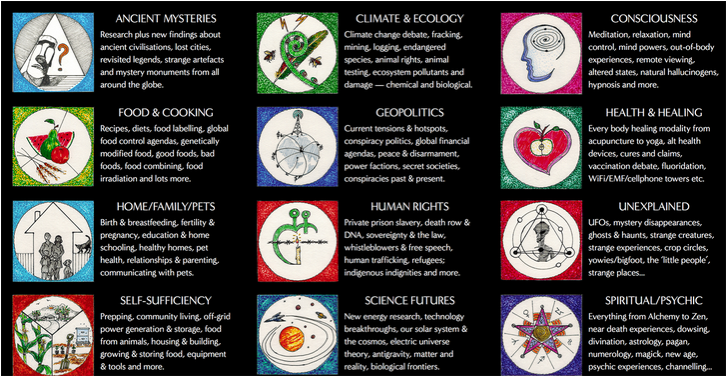 It is designed to bring you the news, every day, across the spectrum of hundreds of non-mainstream news topics from health to geopolitics, ancient mysteries to self-sufficiency and from science to spirituality. The ANP is called a project because it is not just about information, but the building of a global community through the distribution of that information which will bring us together in a common purpose. 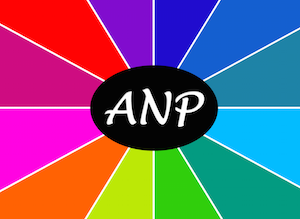 The ANP is designed to be a community-based interactive news and information project by the people for the people. Contributions are selected for their valuable content and empowering perspectives. Register today at Alternative News Project and create your own personalized newsfeed by selecting from hundreds of topics and categories. Remember YOU CHOOSE the categories that most interest you!